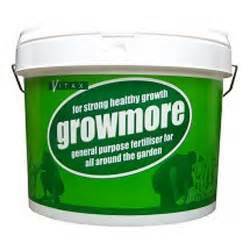 We recommend using this fertiliser before sowing grass seed and laying turf. 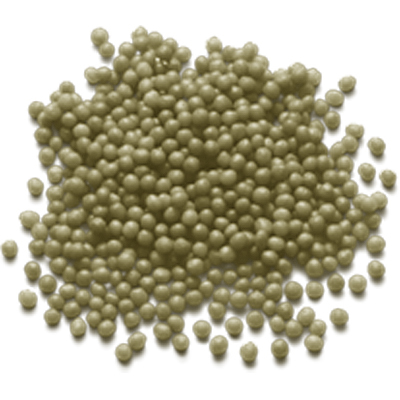 Apply through the growing season at the recommended rate of 140g per m2. Application of this product is simple, just spread on the surface and simply rake in. If we have some really dry weather, watering the area before application will give you the best result.